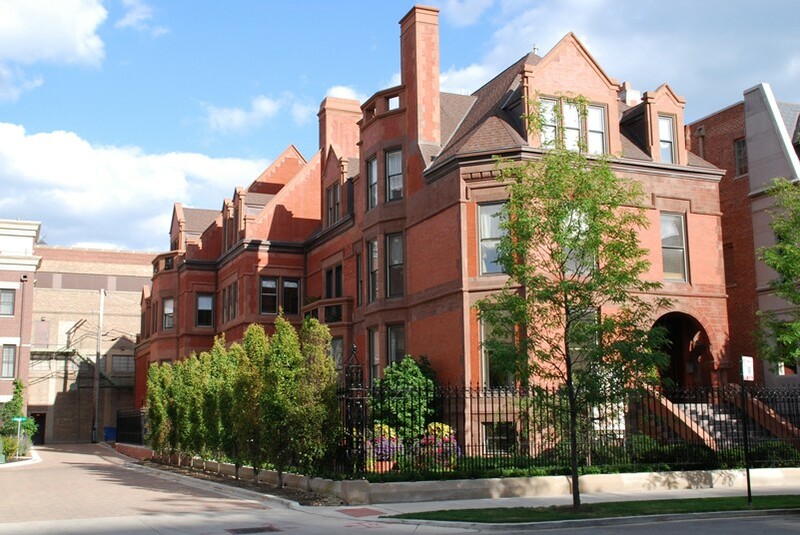 Once a home for the Marshall Fields Jr. Family, this historic mansion has since been divided into luxury condominiums. 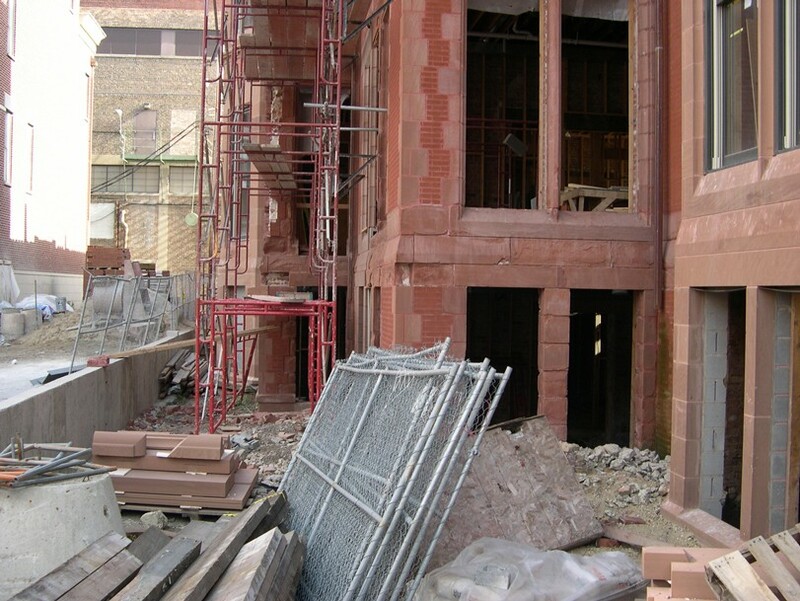 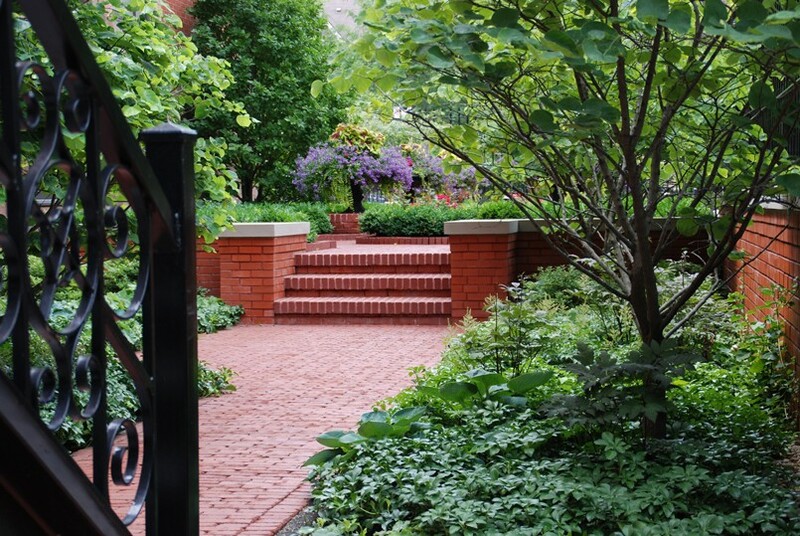 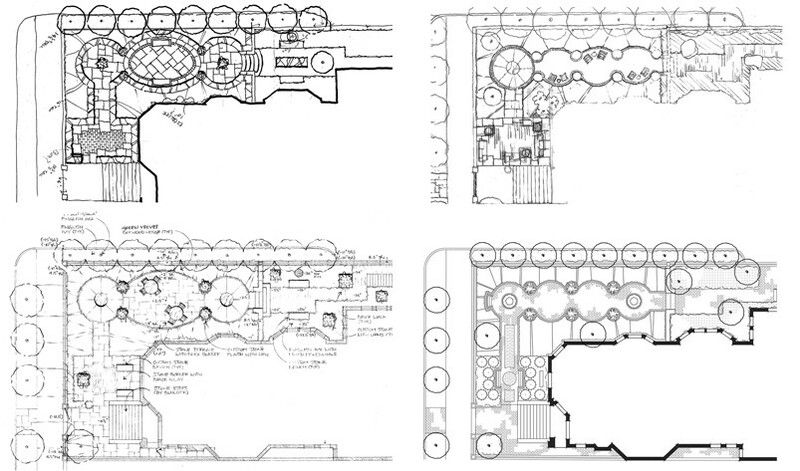 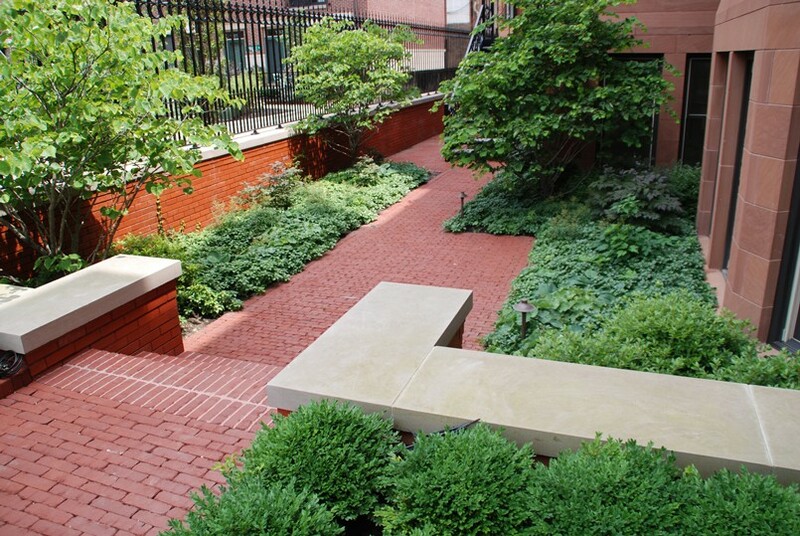 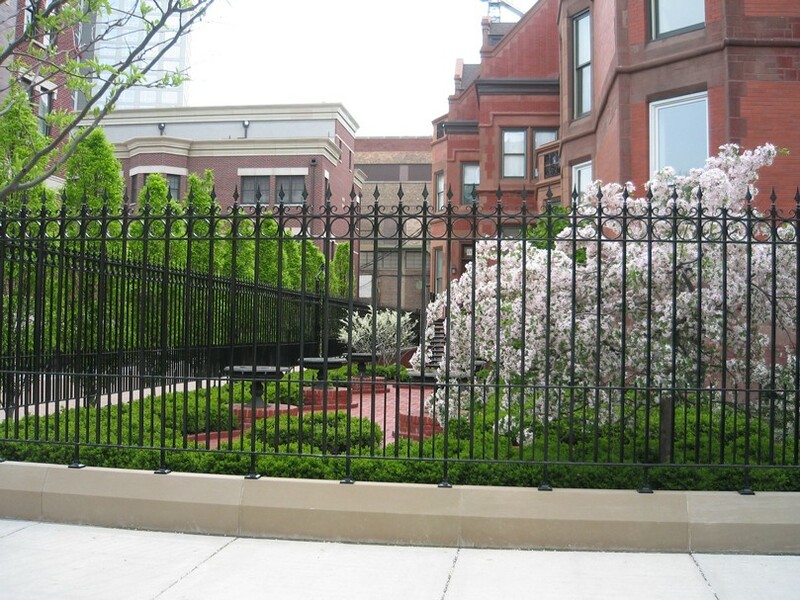 Situated in the Prairie Avenue District of Chicago, this project was designed to reflect the historic nature of the building yet provide an outdoor living space for the tenants. 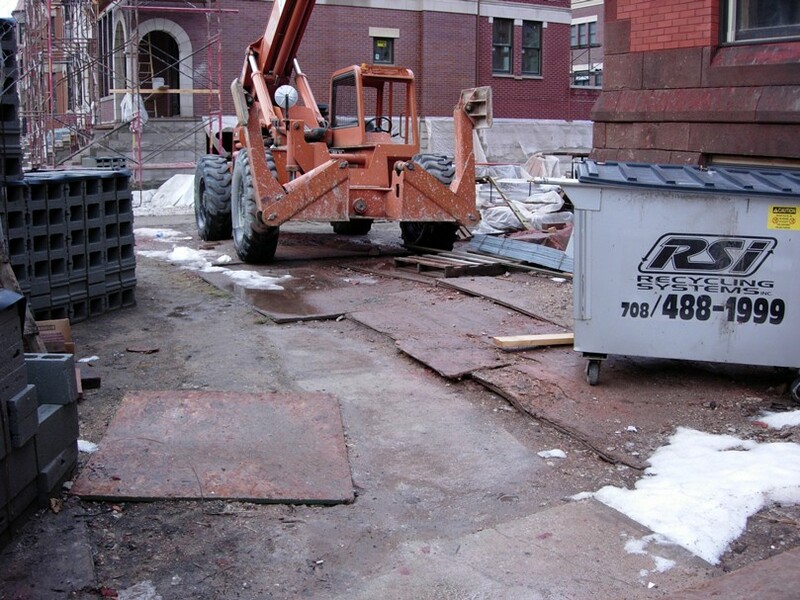 The hardscape materials reflect the color and texture of the building, to bring the architecture down into the landscape. 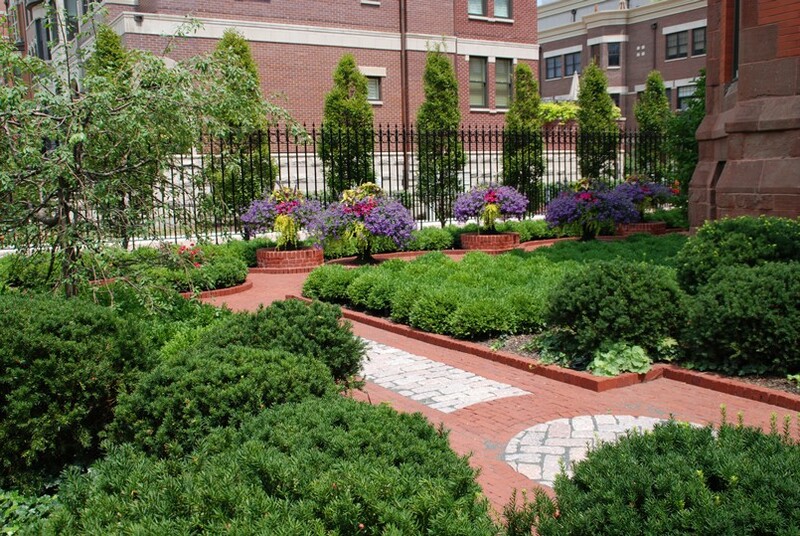 Masses of Green Velvet Boxwood accentuate the bold lines of the building. 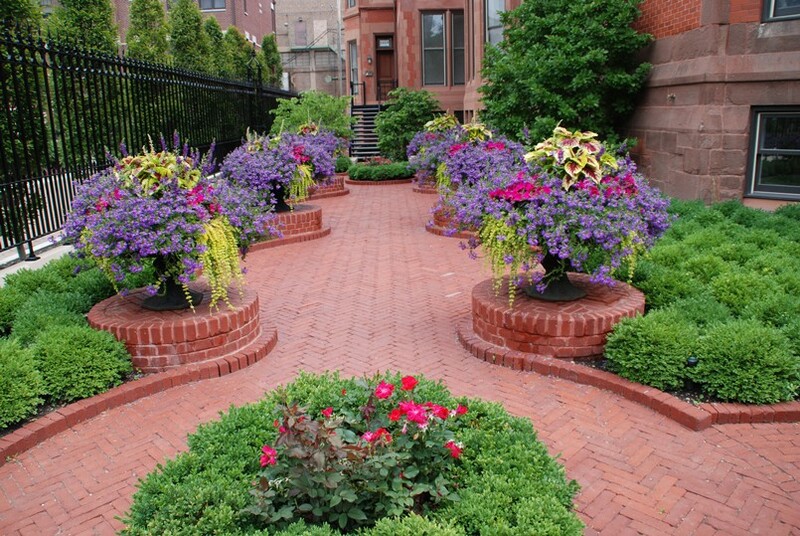 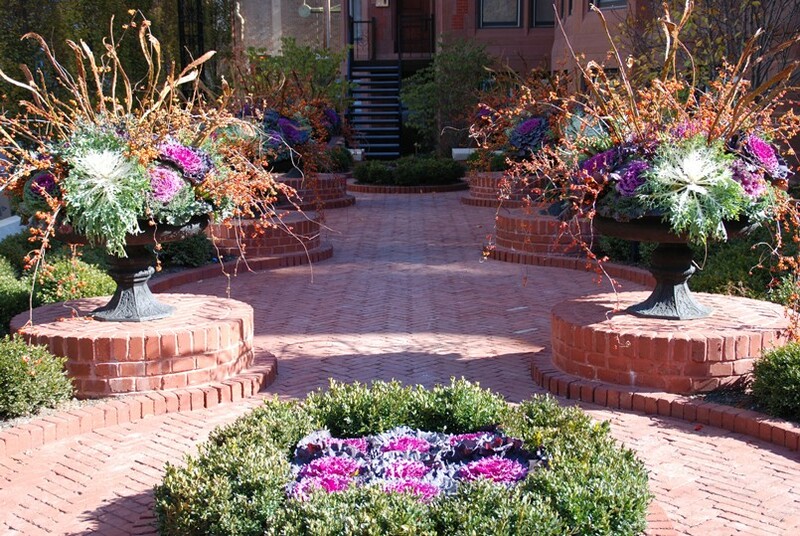 A series of colorfully planted iron urns sit atop brick plinths as showpieces against the deep evergreen plantings. 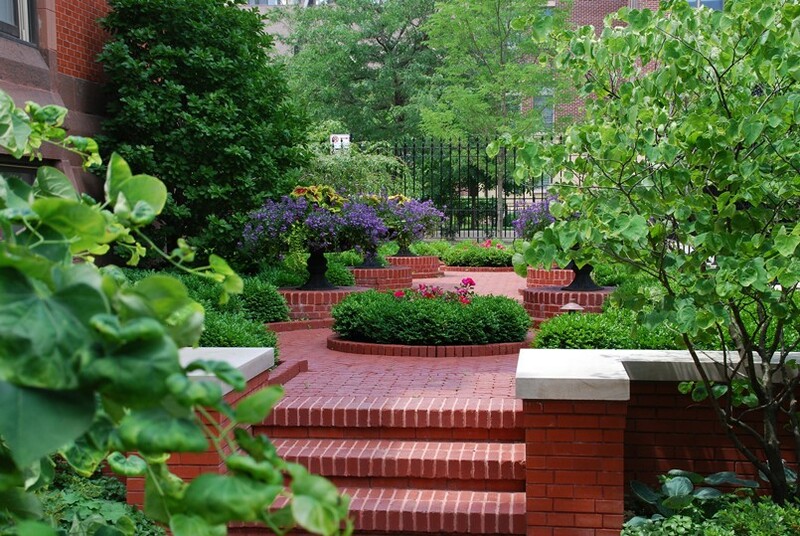 A green wall of upright European Hornbeams surrounds the garden, limiting views from the street.